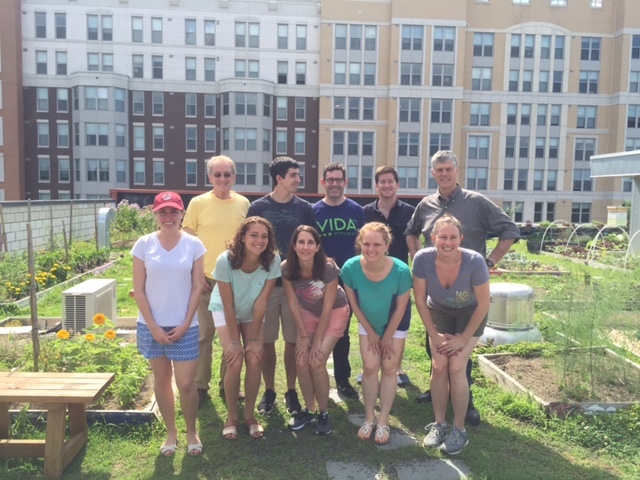 Five (and a half) members of the Central Shaw Neighborhood Association (Ray R, Walter, Ray M, Lesly, Katya, Dmitri) plus a friend (Pilar) volunteered yesterday afternoon at Bread For the City. 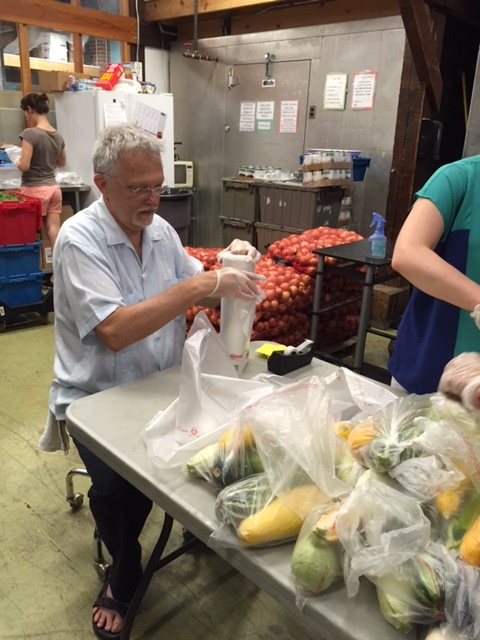 We were joined by volunteers from the Immaculate Conception Church on 7th & N as well. 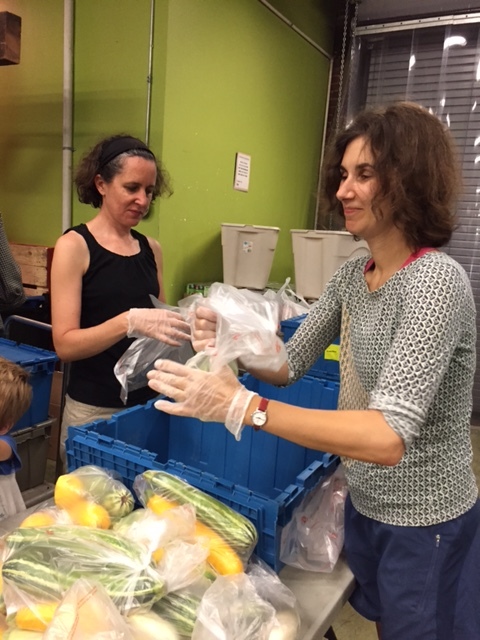 We participated in the gleaning program, sorting and bagging fresh vegetables that were donated by local farms and farmers’ markets. 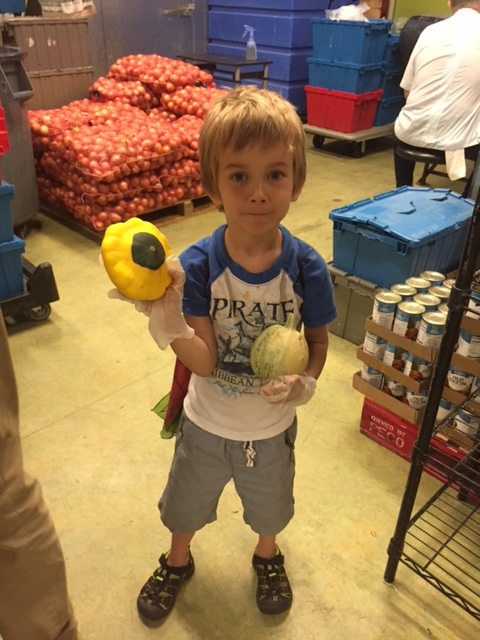 The food will be distributed to customers and families in need at the 7th St location and the SE locations. Thanks for volunteering your time everyone. We’re looking forward to organizing more efforts like this in the future. 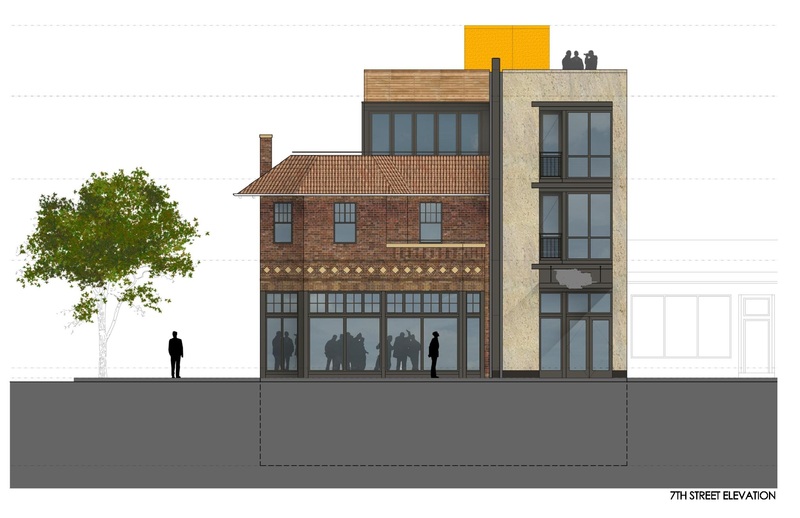 And thankfully we hear that there will be retail along the long 9th St side, perhaps even a bicycle shop! 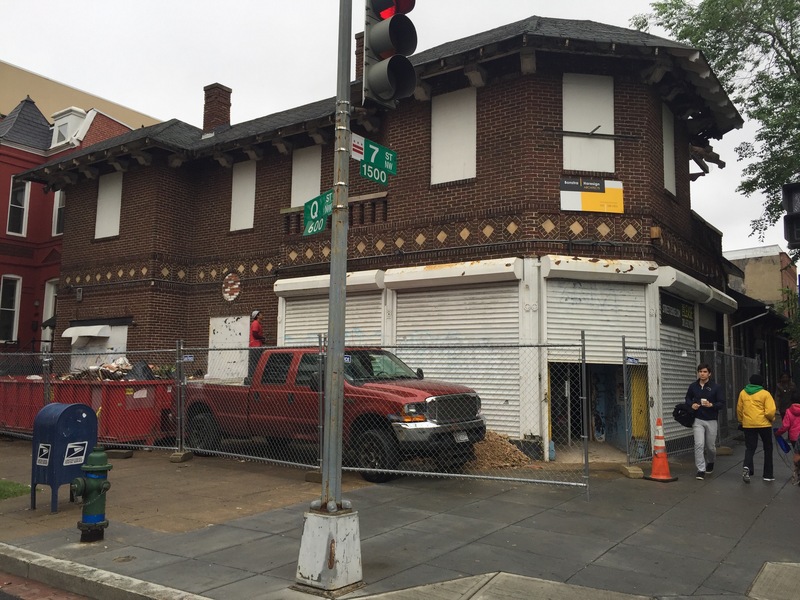 Work is finally starting on this long vacant property at 1547 7th Street in Shaw. A metro bus crashed into this building in 1997. We can’t wait for Ambar to open! Here is one of the renderings. More info can be found at the Warrenton website. And this article has a tiny bit of history and a few points about the rare Arts and Crafts architecture. 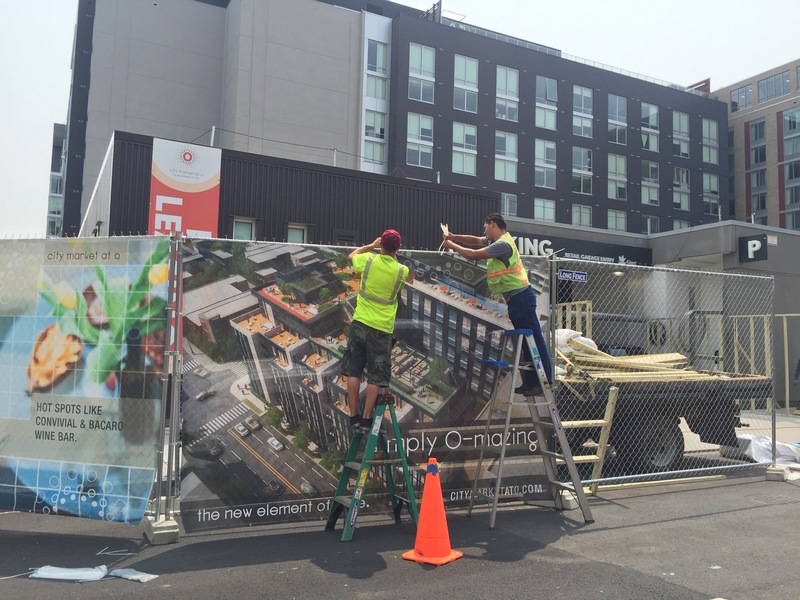 Parcel 42 is going out for another round of bidding . . . the fourth round, to be precise. The Deputy Mayor’s of for Planning and Economic Development (DMPED) is using Parcel 42 as a test case for their new “Our RFP” program. According the DMPED, that means more process and more community input. There will be a public workshop on Saturday, June 13th at the Howard Theater from 10am to 12pm, where DMPED will take community input. There is a lot of history concerning this site, but if you have a view on its use, please go to the workshop and make your views known. Rsvp links are below. The Government of the District of Columbia, through the Office of the Deputy Mayor for Planning and Economic Development (“DMPED”), is proud to announce the launch of “Our RFP,” a Mayoral Initiative that will incorporate community engagement early in the request for proposals (RFP) process. 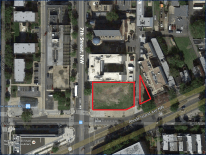 Early engagement with the community will ensure that the public’s perspective and priorities are understood in conjunction with the District’s goals when crafting and issuing the RFP for this District-owned parcel. 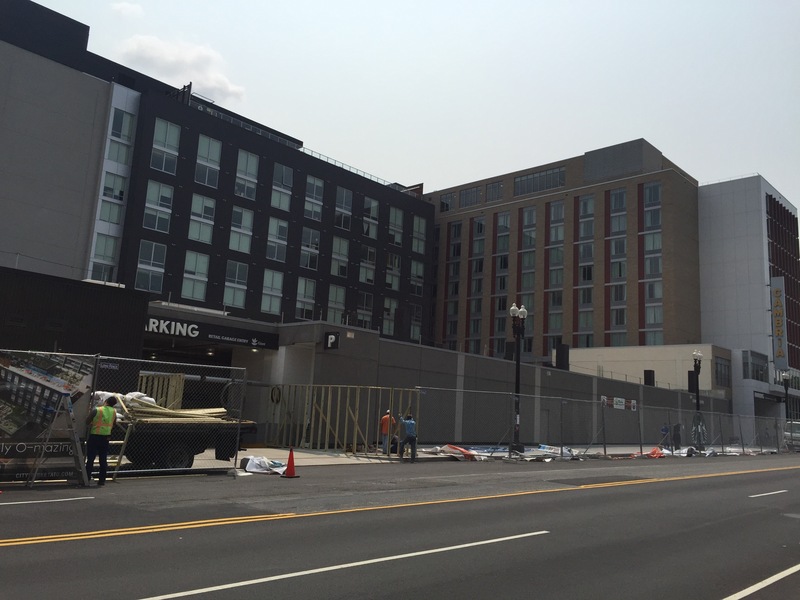 DMPED is piloting this new process for Parcel 42 located at 1707 7th Street and 639 Rhode Island Avenue, NW ( Square 0042, Lot 0106 & 0803) in the Shaw neighborhood. The process is intended to provide transparency throughout the RFP process as well as accountability for delivering public benefits that are committed through the Our RFP Process. We would appreciate your attendance and participation in the first-of –its-kind DMPED Our RFP Public Workshop to be held on Saturday, June 13th at Howard Theatre from 10:00am to 12:00pm. To RSVP for DMPED’s Our RFP Public Workshop, please enter your informationHERE. The District will present information regarding this new initiative as well as provide a thorough analysis of the Parcel 42 site and neighborhood and market context. DMPED will also actively solicit feedback on how to shape the future development of this site from members of the public in attendance in the form of a facilitated break-out group session. At the end of the Workshop, an online engagement forum will be launched in order to solicit additional feedback and give those who are unable to attend the meeting an opportunity to participate. A follow up community meeting will be held in late July to reconnect with the community on the feedback received through the process and how it will be incorporated in the RFP. Please check this web page periodically for additional information. Please join us in helping to support a great local cause – New Endeavors By Women! New Endeavors is a nonprofit based in Shaw that helps women and children by “providing housing, fostering life skills, and promoting education and employment to end the cycle of homelessness.” Our very own Beau Thai is hosting a Happy Hour fundraiser to benefit New Endeavors on Wednesday, June 17 5-7pm. Beau Thai is creating a special cocktail for the event – all proceeds all day and all night will go to New Endeavors By Women. The new O Street Market has been a wonderful benefit to our neighborhood. With it comes significant foot traffic along 8th ST NW. Also a wonderful thing! 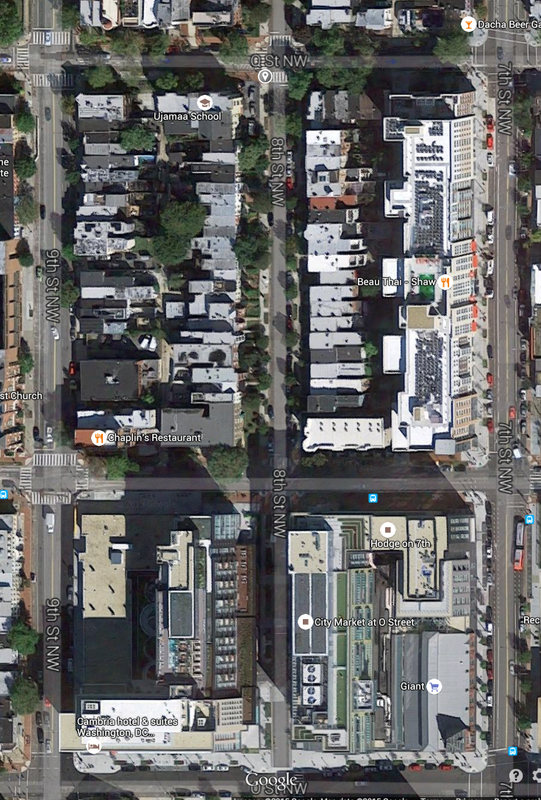 However, cross-town vehicle traffic zips across 8th St at the intersections with Q, P, and O Streets. We’ve had some very close calls, including with children on their way to Kennedy Recreation Center. 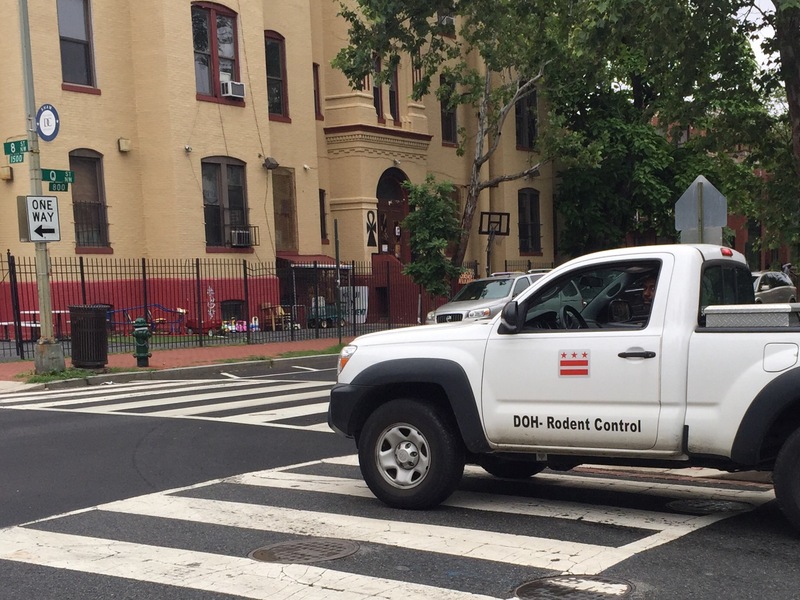 We would like to thank ANC6E, and in particular, Commissioners Wiggins and Padro, for voting last night to urge the District Department of Transportation to install 4-way stop signs at the intersections of 8th & Q St, 8th & P St, and 8th and O St. The Central Shaw Neighborhood Association passed a resolution supporting this effort on April 20th. It is great to see our local elected ANC moving this forward. Thank you!